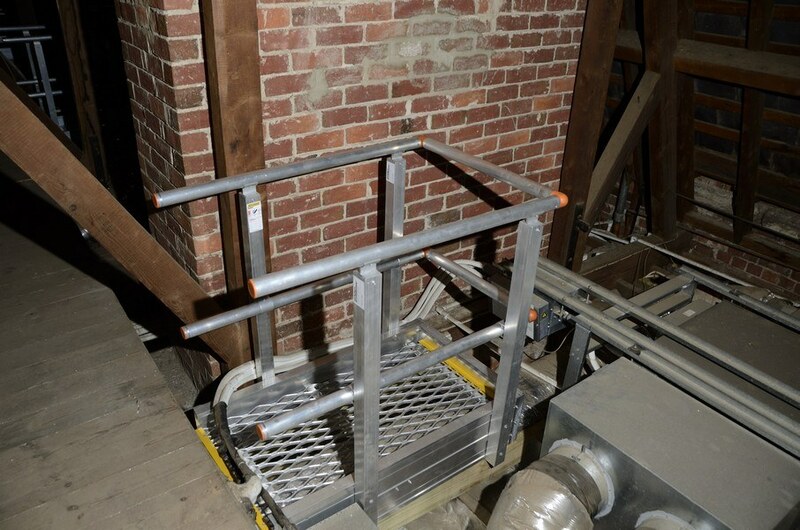 Falls from height are not limited to rooftops. 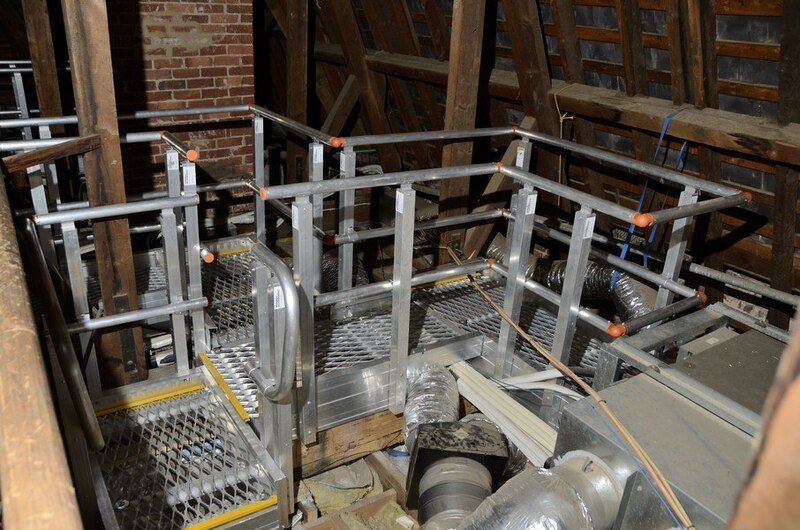 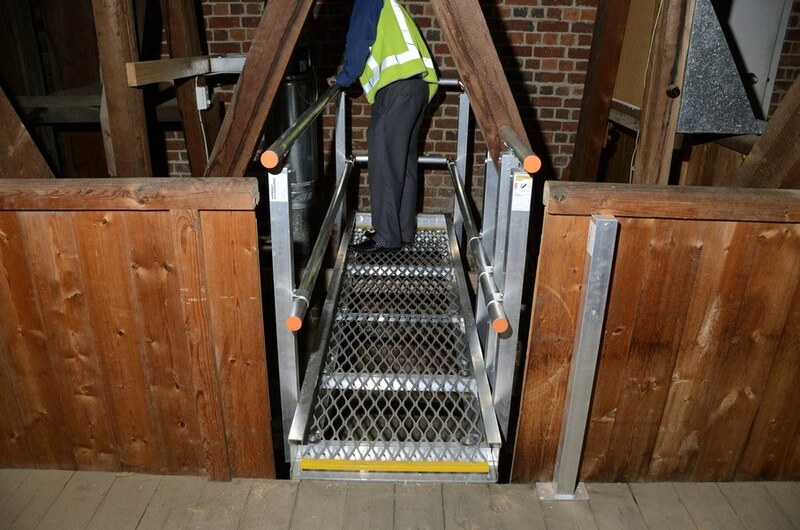 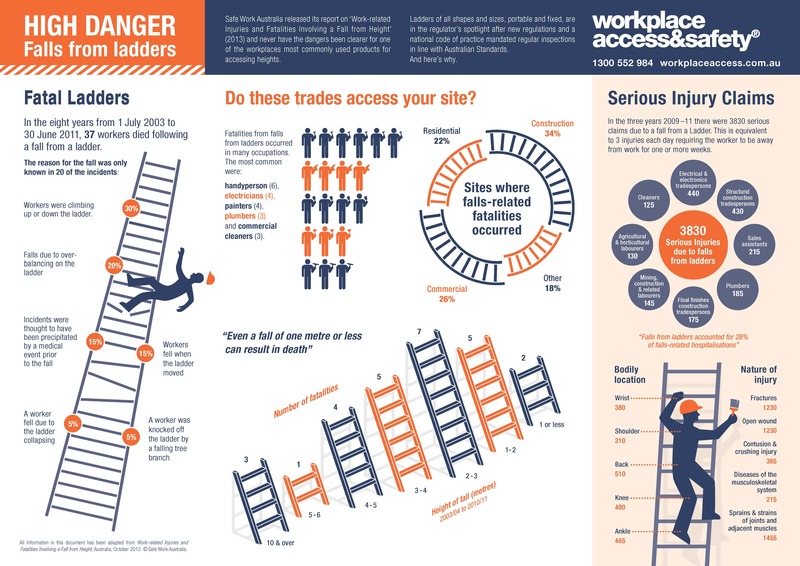 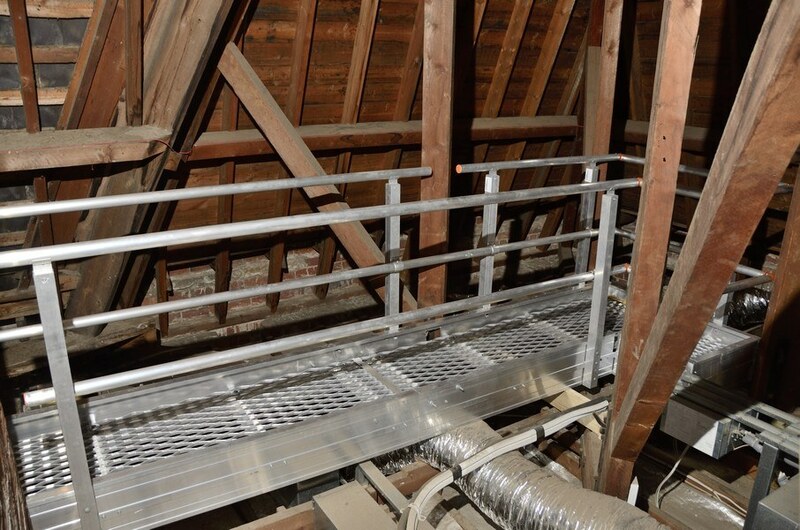 If your site includes mezzanines or requires access to internal ceiling spaces, contact Workplace Access & Safety. 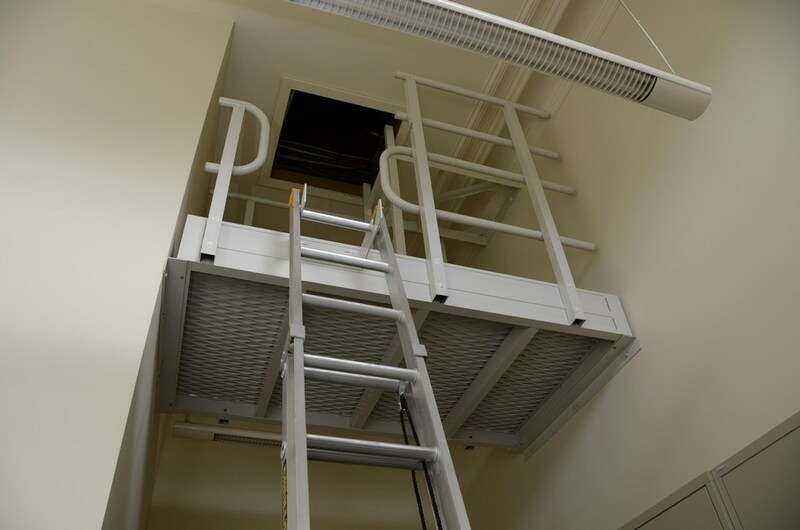 Height safety consultants can conduct risk assessments and design a system that provides workers a safe and compliant access route, minimising any risk of falling through ceilings or to levels below.